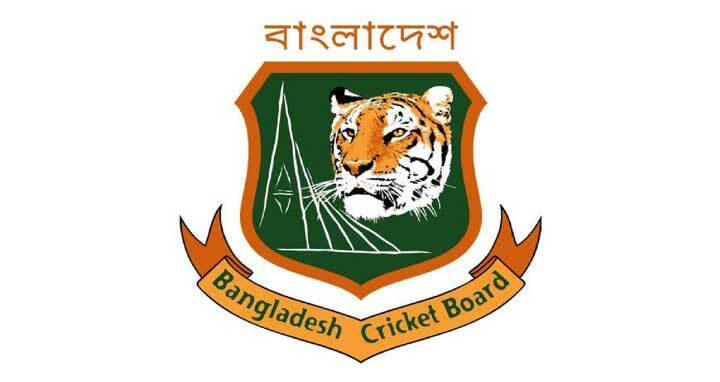 Dhaka, 26 Feb, Abnews: Bangladesh Cricket Board (BCB) announced a 16-man squad for NIDAHAS Trophy, a tri-nation T20 tournament in Sri Lanka. The Tigers are scheduled to play the tri-series beginning on 6 March with their first match of the series against India on scheduled for 8 March. Shakib remains doubtful atleast for the start of the series while Mehedi Hasan Miraz has been included in the 16-member squad as Shakib’s backup. Imrul Kayes and Taskin Ahmed meanwhile returned to the Tigers’ squad after not featuring in the latest T20 series against the Lankans. Zakir Hasan, Mahedi Hasan and Afif Hossain, who were all handed debuts during the recently concluded T20 series at home have not been included for the Nidahas Trophy while all-rounder Mohammad Saifuddin has also been excluded.